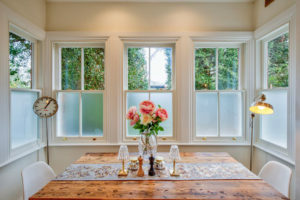 Located in Clapham, London, Sash Windows London Ltd is a family owned company that provides high quality sash windows and carries out a full installation and replacement service. All our solutions are specialised and personalised to assure our customers high expectations requirements. 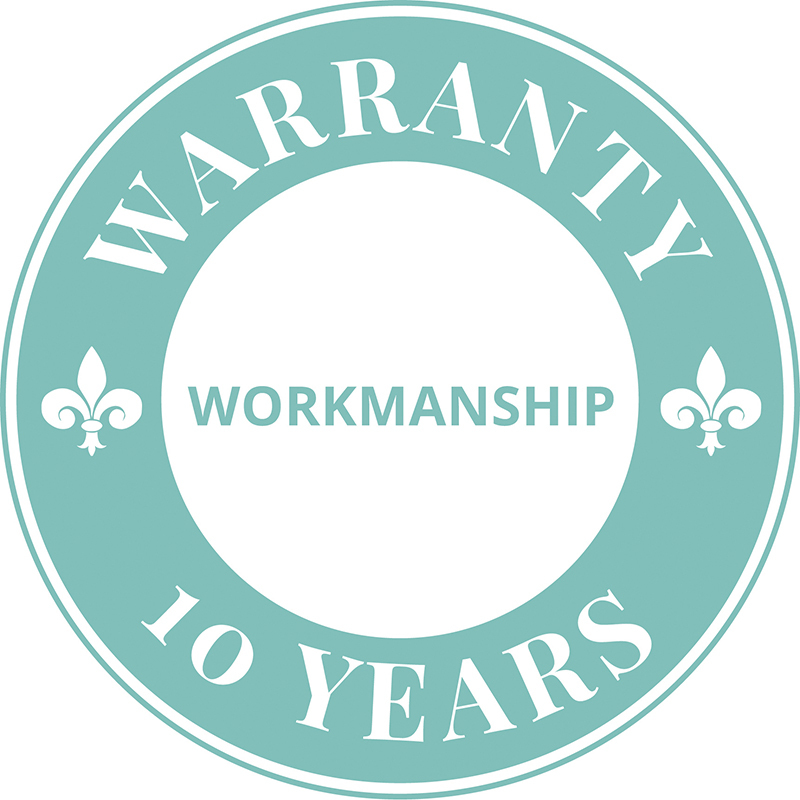 With many years of knowledge Sash Windows London pride ourselves on our excellent quality workmanship and our Sash Windows are always bespoke to combine heritage values and modern design. Our certification with the Fenestration Self-Assessment Scheme (FENSA) help make our team the most recognised and trusted Sash Windows company in Clapham. 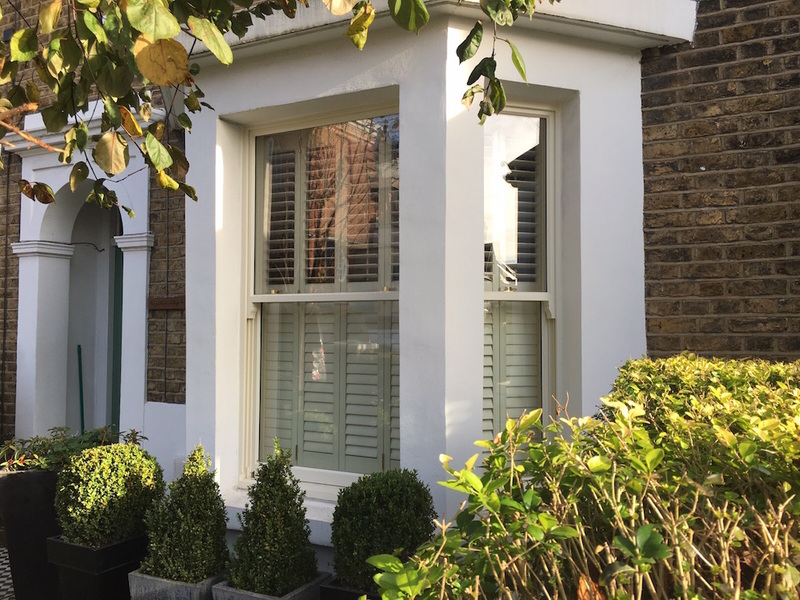 We are based in Clapham and have a team of highly skilled engineers ready to advise on the most suitable sash windows for your property in Clapham. We pride ourselves on our specialist support, so our customers can rest assured that their sash windows will fit in beautifully with their existing decoration. 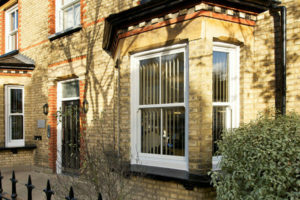 Our staff also offer information on how customers can get involved in the process of tailor-made sliding sash windows and make them even more unique and welcoming. Sash Windows London Ltd take pride in our work which is why our reviews are so high. We consistently score top reviews for our sash windows and workmanship, and this is because we pay close attention to detail. Before the purchase of any sash window, our professional team will listen to any of your concerns and necessities. We not only listen to our customers but try to comprehensively educate and inform all of their options. Our technicians will assess every single property before an installation or replacement is carried out. 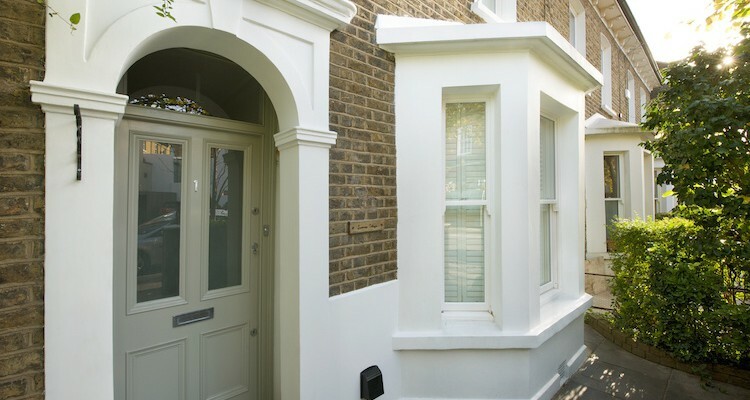 Sash Windows London Ltd offer free quotes sash windows and doors in Clapham and customers are under no obligation to proceed. Additionally custom made windows can be prepared on an absolutely free basis. Our craftsmanship is always being complimented, not just for our work, but also for our dedicated and thoughtful approach. Take a look at our comments and see for yourself. 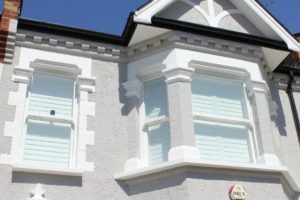 We stock a large selection of windows to satisfy any kind of build or existing property in Clapham. We try our best to make it easy for clients to choose the sash window that will suit their property and environment best. Our sash windows consist of a range of materials from timber to UPVC. As the leading timber sash window experts in Clapham, we supply modern inspirations while at the same time creating a typical appearance. All of our product are guaranteed to last for 30 years. Our sash window designs combine contemporary and heritage and make for highly distinctive builds. One of our contemporary styles is the spiral sash spiral balance which is crafted to slide vertically. 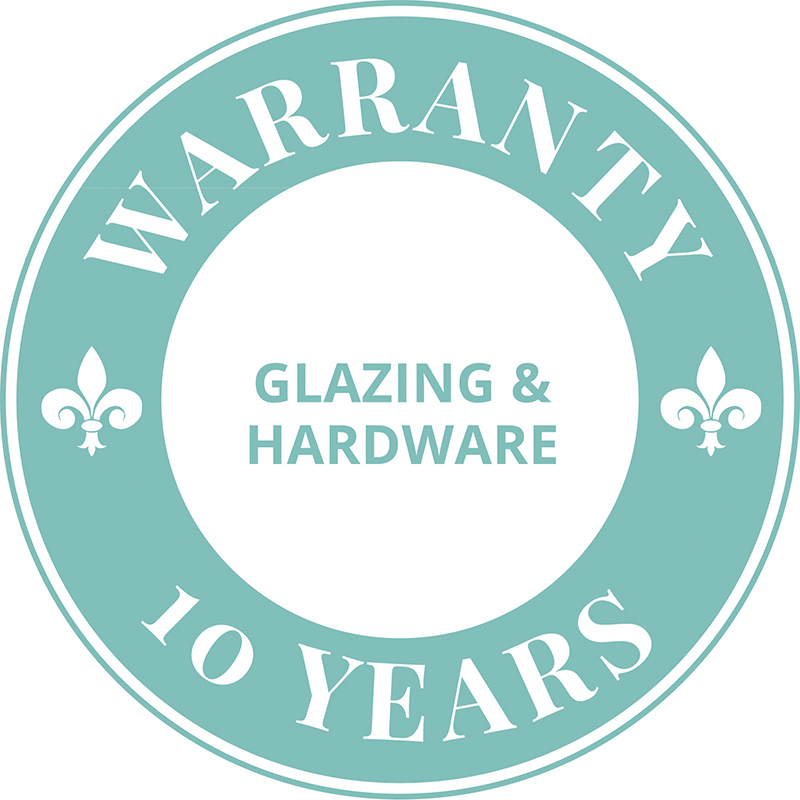 We're a leading double glazing company in Clapham and specialise in sash windows. Our experience means we are making waves across the city of London as a top sash windows company, and we have the reviews to prove it. Contact us today for a free, no obligation quote.